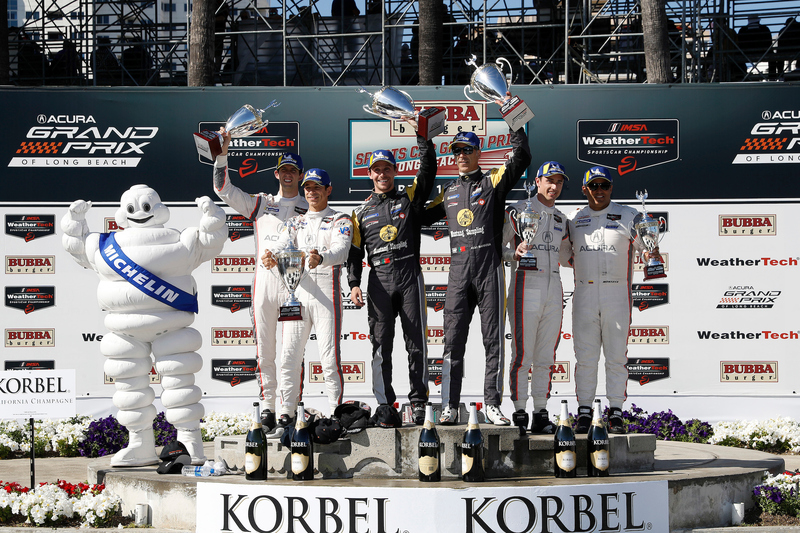 Co-drivers Paul Holton and Kuno Wittmer dominated today’s inaugural IMSA MICHELIN Pilot Challenge series race at Daytona – but it was anything but an easy overall victory. The No. 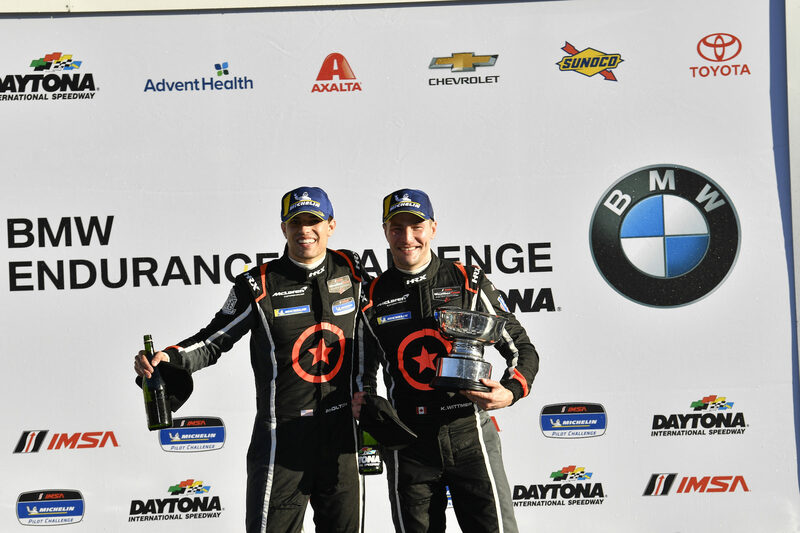 75 Compass Racing McLaren GT4 team started the four-hour BMW Endurance Challenge at Daytona from the pole position, and Holton and Wittmer dominated the first two-and-a-half hours until the team was assessed a penalty for jumping a restart. 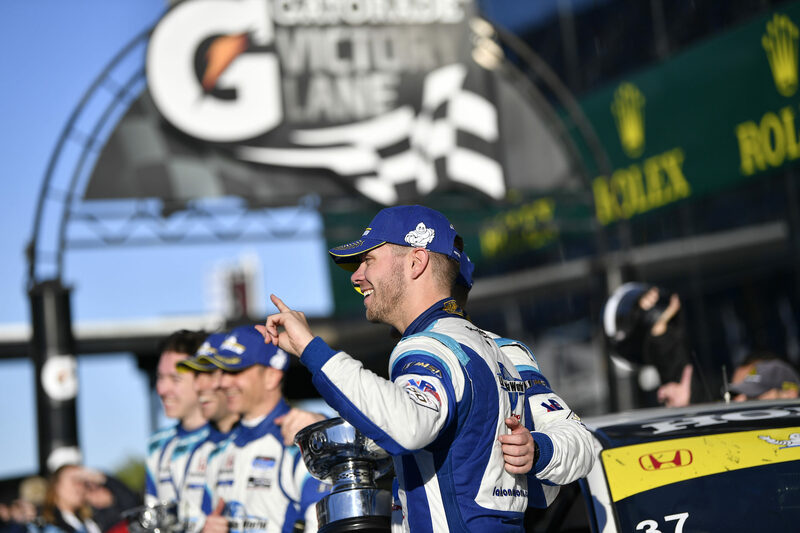 The penalty dropped the team to 23rd place in the Grand Sport (GS) class, but Wittmer and then Holton drove through the field to take the victory. 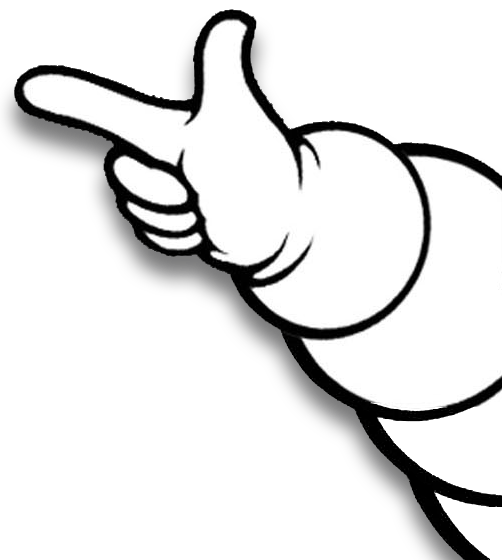 “It was a dream to drive with new tires, the whole entire package,” said Wittmer. “It was deemed that we jumped a restart… You just take [the penalty] and move forward. Holton and Wittmer crossed the line with a 6.931-second victory margin as the battle for second place ended in a photo finish. The No. 99 Automatic Racing Aston Martin Vantage GT4 of co-drivers Gary Ferrara and Kris Wilson tipped the No. 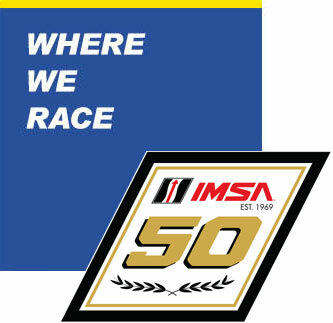 69 MIA Racing McLaren GT4 of Jesse Lazare and Corey Fergus by a margin of 0.007 (seven-thousandths of a second). Holton recorded the best lap of the race at 1:37.656, more than 3.2-seconds quicker than the best lap of last year’s race. In all, 33 of the 35 GS class entrants lapped quicker than last year’s best lap. In the TCR class, close and exciting racing for the entire four hours saw the No. 37 LA Honda World Racing Honda Civic TCR with co-drivers Tom O’Gorman and Shelby Blackstock win the race, followed by their teammates in the No. 73 Honda with Mat Pombo and Mike LaMarra in second. James Vance, Nick Galante and Jay Salinsky drove to a third-place finish in their No. 23 FAST MD Racing Audi RS3 LMS TCR. 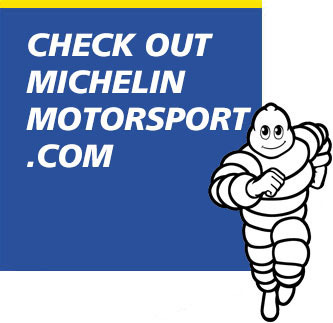 The next round of the MICHELIN Pilot Challenge series takes place March 16 at Sebring International Raceway. Here are official race results.